Smart Pill Review: Are All-Natural Products Still Viable? Maybe Not. 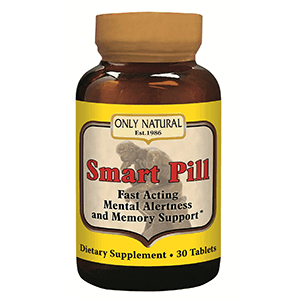 From a company that has been notorious at obnoxious names, such as the name of their very own company ‘Only Natural’, comes a brain pill with another obnoxious name ‘Smart Pill’. Smart Pill, despite it coming from a large company, still has some quirks that it can settle. However, what really makes it stand out is the fact that it uses all-natural and only all-natural ingredients. 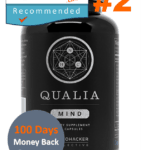 This is a different approach to most other nootropics, and has actually been attempted unsuccessfully by other companies before. 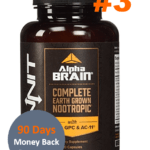 While creating an ‘all-natural’ nootropic is indeed a noble cause, it really isn’t necessary due to the fact that nootropics, although synthesized, do not carry any side effects at all! An exception would be if there was filler involved in manufacturing. Many people have this misguided belief that all-natural ingredients are better than synthesized ones. Do you know what else is ‘natural’? Uranium. Most of the time, what people fail to understand is that ingredients are synthesized in a laboratory to get rid of its defects, which come in the form of impurity and potential side effects. 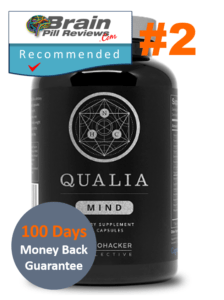 This has been the problem with many supplements that don the name of “all-natural” – there are sometimes just too many side effects. 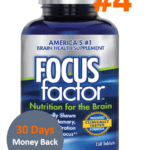 Additionally, in Smart Pill’s case, just as it was with Ginkgo Smart and Mind Formula, it’s less potent and less effective than other options available out there. We asked a few associates to try Smart Pill out, and while there were quite a few people who did notice some effects from Smart Pill, the underlying report was that the effects were marginal, and despite it being noticeable, is really negligible. By now, you’ve probably understood why we’re quite against supplements that claim to be ‘100% natural’ or some other similar claim. 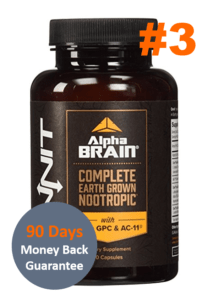 While many people might fall for this, the truth is: natural ingredients are definitely worse than synthetic ones – and Smart Pill is a prime example of this, and why especially for supplements, you should always opt for those that are actually effective. Those are what yield the best results. 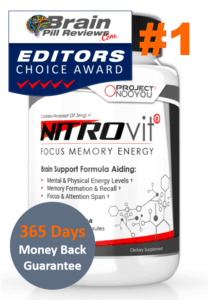 ADHD Alertness Alzheimer's Anti-Aging Brain Brain Booster brain enhancement bulletproof bump in the night Caffeine Circadian rhythm Coffee Cognitive Decline cognitive enhancement Dementia Disappointment DreamOn Dreams future Infant Pain Management Live Happier Live Longer lumosity neuroscience nootropics Pain Management Sleep smart drugs The Placebo Effect You are what you eat. 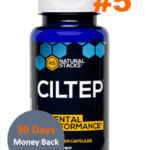 All products reviewed on this site are intended for use as a dietary supplement only, and are not intended to cure, prevent, diagnose, lessen, or mitigate any disease or illness. The statements and opinions on this site have not been evaluated by the Food and Drug Administration. 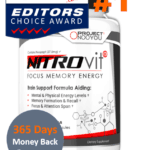 This site is funded by advertises, and affiliate partner incentives offered by some products featured on this site.